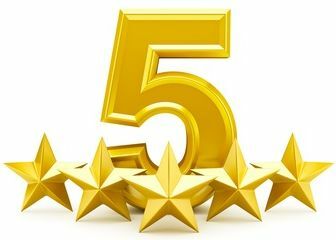 National Mario Day Offer 5 Stars Rating with 60+ Recommendations & fully satisfaction. Get the High Quality service with less price $3 in place of $5. For very short period of time and take the advantage now. Now a days Alexa Rank is most essential for the own site. I will provide that service for you only $3 in spite of $5 which was previously charged. In limited period you will get that service with low price. Why you buy this service ? It is fully manual in process not use any software. 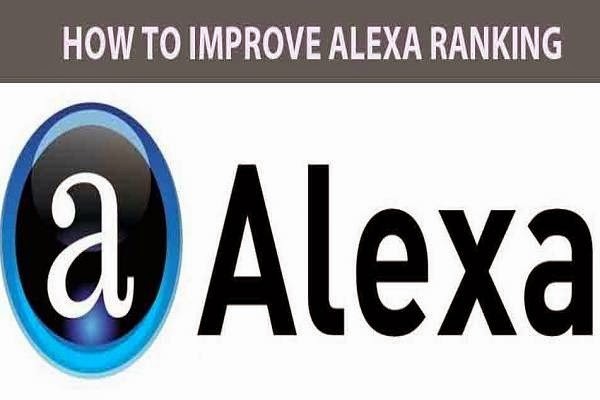 I will post your website link or URL to Top 50 rated Alexa ranking sites or directory ( with high google page rank as well as high alexa rankings ) by hand. Recently Google is focusing on the quality of the links and its worth the wait as this will give your site lot of quality backlinks. Since your site is placed on these highly demandable sites you will get noticed by Google and it will increase your Alexa ranking. This service helps to attract more visitors to your site. If you not satisfied I will refund your money. Try to reply your queries with very minimal time. Most of the time I am online so any time you can ping me I am always here to reply your queries. What I will provide you at the time of delivery of your order ? A detailed print screen of my works at the time of submission for proof it is manual not use any software. What I need from you at the time of ORDER ? For Getting Extra Service you may pay $2 in spite of $3 for the same service. You will give the 2nd URL, Title & brief Description of your site if you choose it. Get your site on TOP 50 Alexa ranking sites by Manually not in software is ranked 5 out of 5. Based on 267 user reviews.